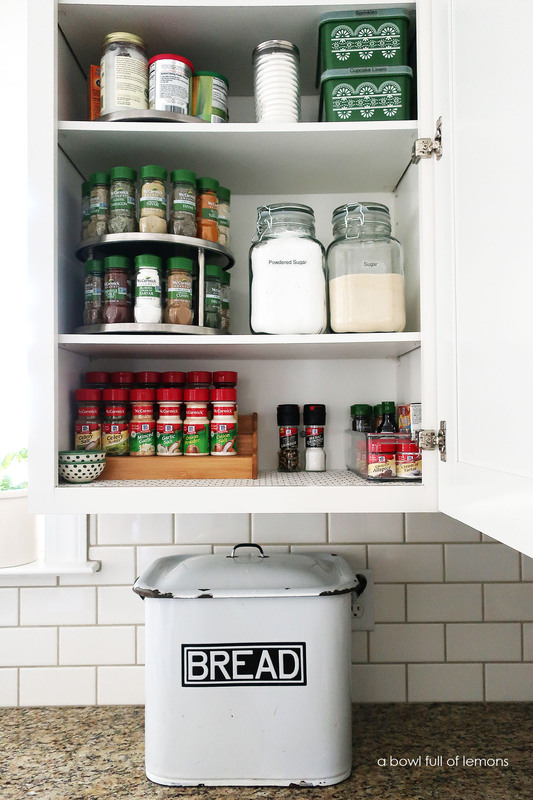 Spice up your life with some spring cleaning in one of my favorite areas of the kitchen, the spice cabinet! It’s usually a space that’s overlooked and can lead to some bland meals on the dinner table. I freshen up this spot twice a year (Day Light Savings time!) and replace old spices as necessary. Spices lose their flavor and need to be replaced from time to time. After all, the freshness of the spice is what makes our meals delicious. 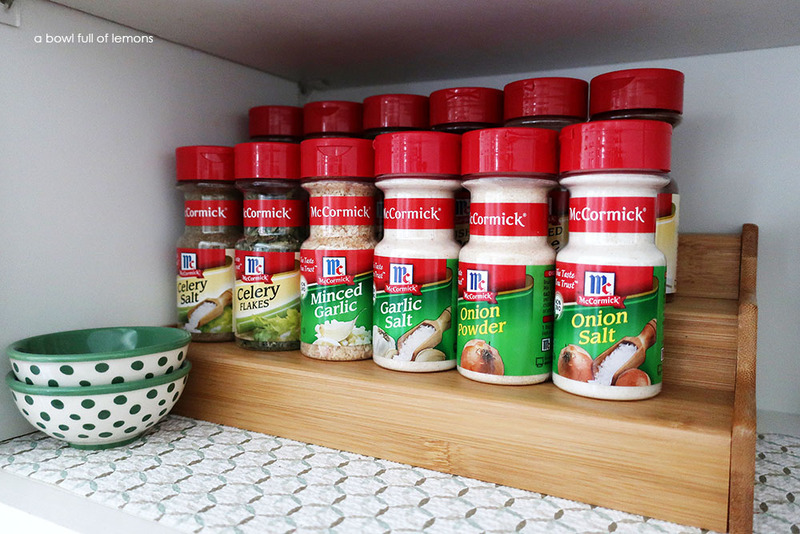 With the help of McCormick I’m going to show you my semiannual spice cabinet clean out and reveal. 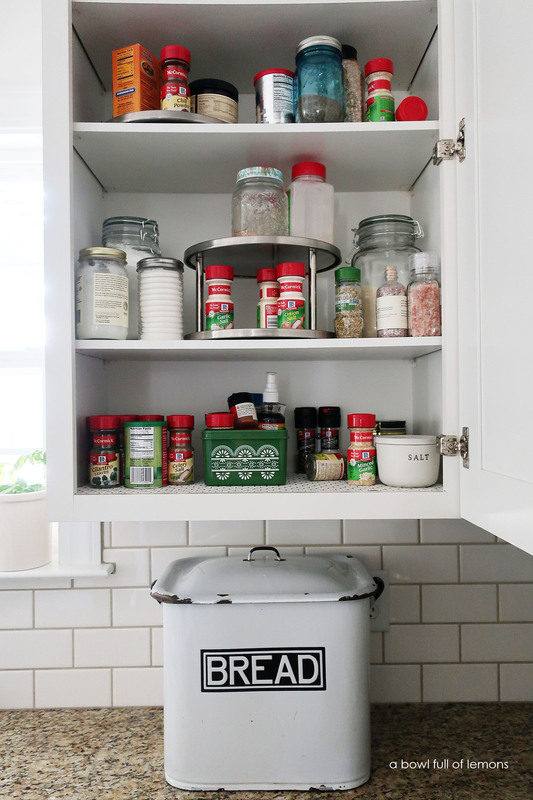 Take your kitchen refresh to the next level with a total organization reboot. This is what my spice cabinet looked like before I emptied it out. Clearly, it’s disorganized and lacking order. With all of the different sized bottles and containers, it’s hard to find what I’m looking for. Many of the spices have lost their flavor as well. It’s time for a spice cabinet clean-out. I try to keep this cabinet orderly but over the months, with a lot of home cooking, it tends to get messy. Organizing my spice rack has taken the stress out of my evenings. By having an organized spice cabinet, I’m able to easily find the spices I need and create flavorful recipes my family will love even more. This is what my spice cabinet looks like now. I replaced all of the expired spices with fresh new bottles and beautified the space with colorful containers that represent my style. 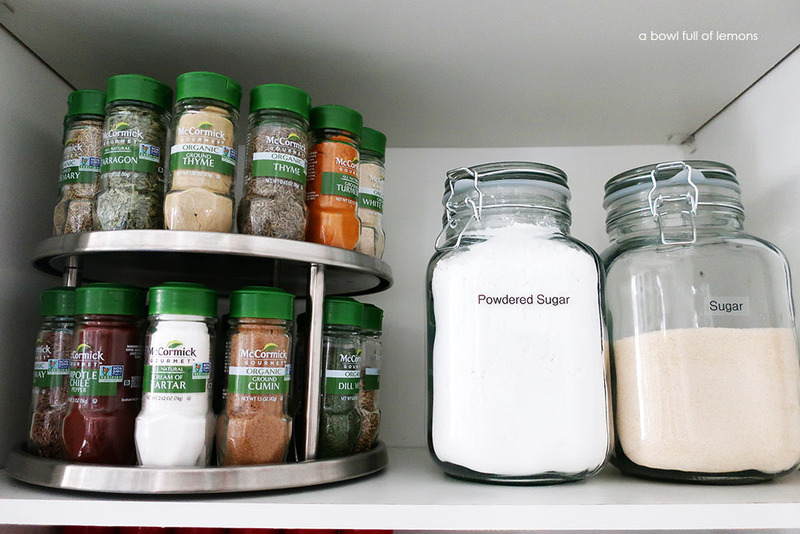 When spring cleaning your spice cabinet, you don’t need to replace all of your spices or spend a fortune. Organize the space and work with what you have. After I removed everything and wiped out the shelves, I reorganized the space using Lazy Susan’s that I had in the house and a spice rack that I picked up from Walmart. 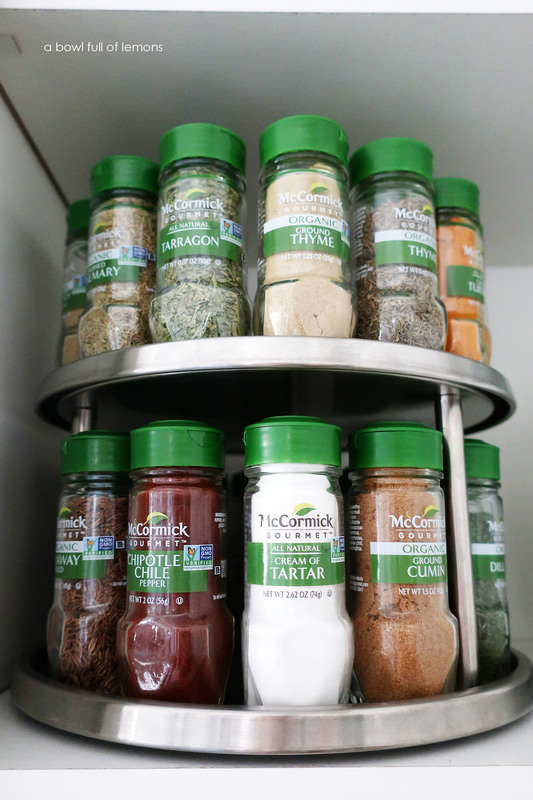 I love the uniform look of the McCormick jars on a Lazy Susan. 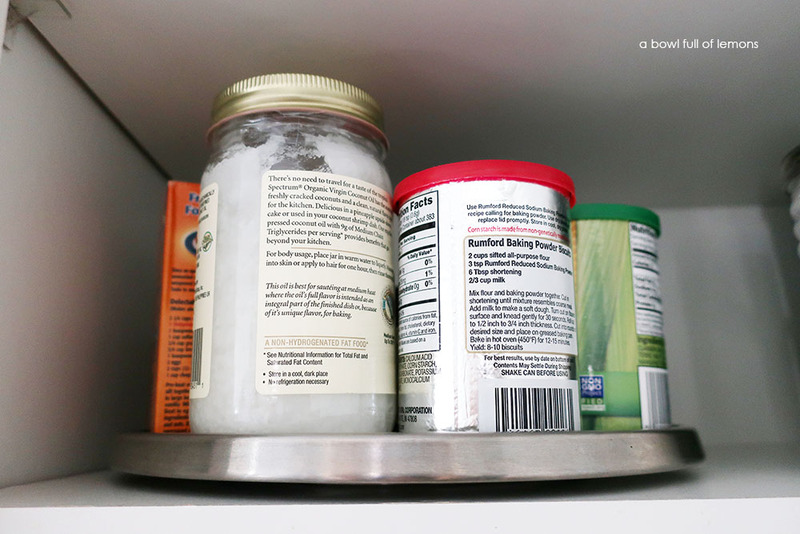 These are also great to store other items like baking soda and coconut oil. Simply spin them around, to quickly find what you’re looking for. My personal favorites and most frequently used spices are onion powder and garlic salt. I keep these front and center so they are easily accessible. I add them to many of my recipes. Regularly using spices when you are preparing meals helps enhance your favorite recipes and adds flavor for serving up delicious meals for the whole family. I recommend building a ‘spice space’ nurtured to your personal needs and culinary goals. The space may encourage you to try new recipes that may just become weeknight staples! One of my favorite recipes is a delicious chicken parmesan dish that I create using fresh Italian seasoning or grilled shrimp, with lemon & pepper seasoning. 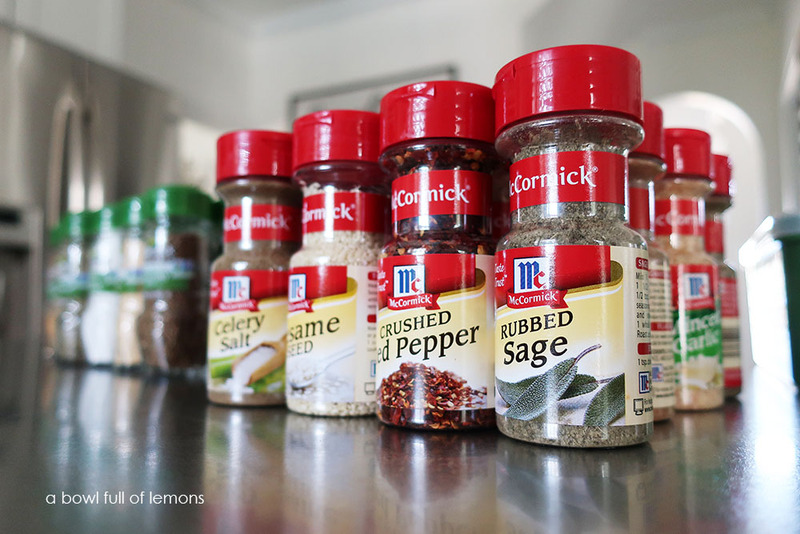 Take some time to freshen up your spice cabinet using McCormick spices. A little spring cleaning can go a long way! I hope that after reading this post you are inspired to clean out your own spice space this spring. Watch my video below for more simple tips and tricks to help you get organized and experience the best of flavor.